Our automotive technicians keep UCI moving by performing repairs and preventative maintenance on university vehicles. All vehicles must be registered with us upon purchase. Our automotive technicians keep UCI moving by performing preventative maintenance and repairs on University vehicles. Registration: All University vehicles must be registered with Fleet Services. We'll assign a vehicle number and establish a recharge account for maintenance charges. Unscheduled Service: Unexpected repairs are managed on a first-come, first-served basis. Emergency response vehicles receive priority. Sublet Service: There are some repair services that Fleet Services is not equipped to handle at our Auto Shop, such as body work and repair of highly specialized vehicles, like street sweepers. 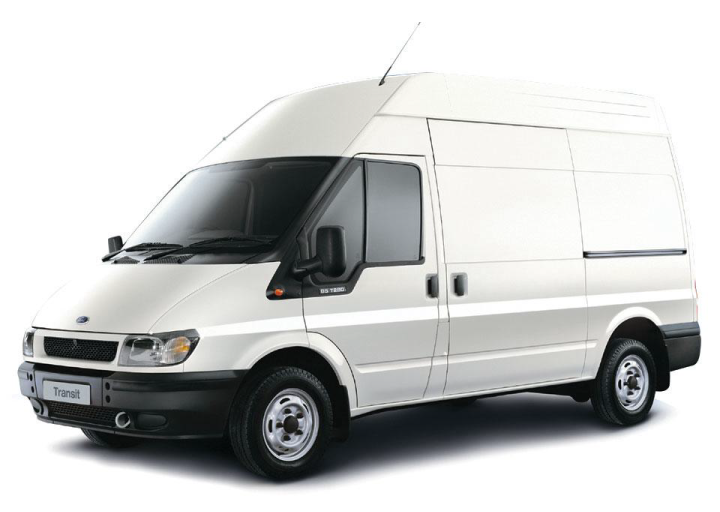 Sublet work for all University vehicles must be managed by Fleet Services, and we only work with reputable, qualified vendors that are UC authorized. We have our own tanks with unleaded, diesel, biodiesel and propane fuel. If you’re driving a university vehicle and need fuel, you can get it at Fleet Services. Access is controlled by fuel keys, which are created for each vehicle. Would a gas card work better for you? We can set you up with a Voyager credit card. To set up an account, send an e-mail with your vehicle number, department contact information, and recharge number to fleet@uci.edu. Please specify whether you’d like a fuel key, a gas card, or both. We supply departments with vouchers for getting your university vehicle washed at a local vendor. Stop by any time! Departmental recharge only, please contact us for current pricing.